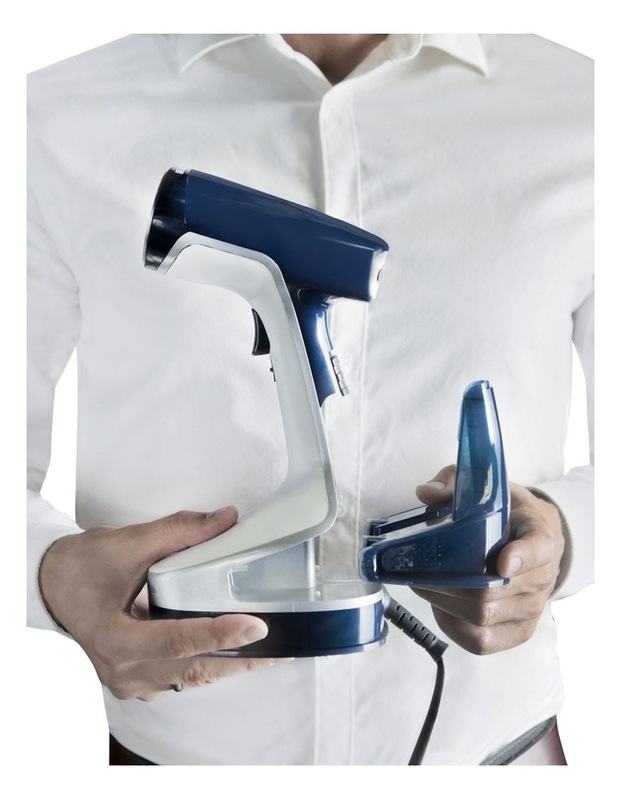 Boasting 1600 W of power and continuous steam on demand, it ensures excellent results, with 20g/min of steam flow on Delicate level and 26g/min on Super Turbo level. 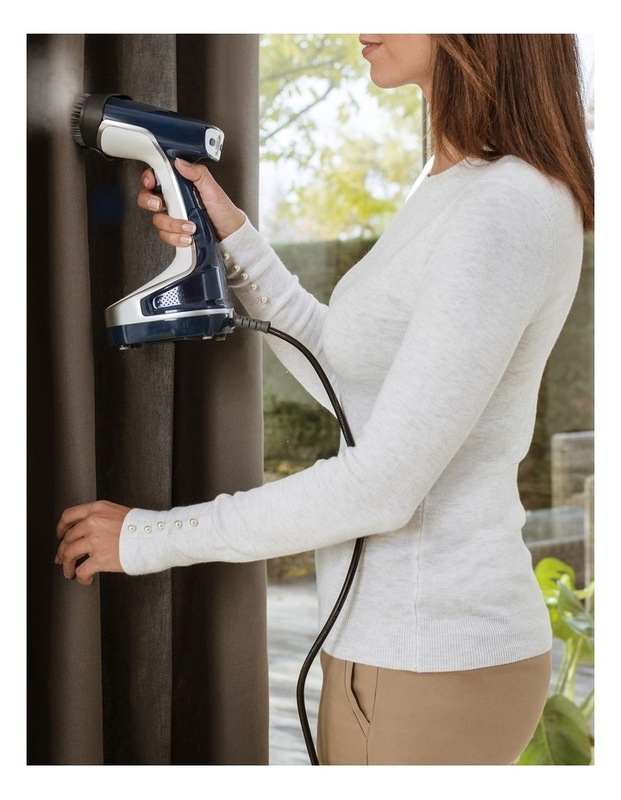 A cast aluminum heating plate with ceramic coating provides better results than ever, while a quick heat-up of just 40 seconds means Access Steam is ready when you are. 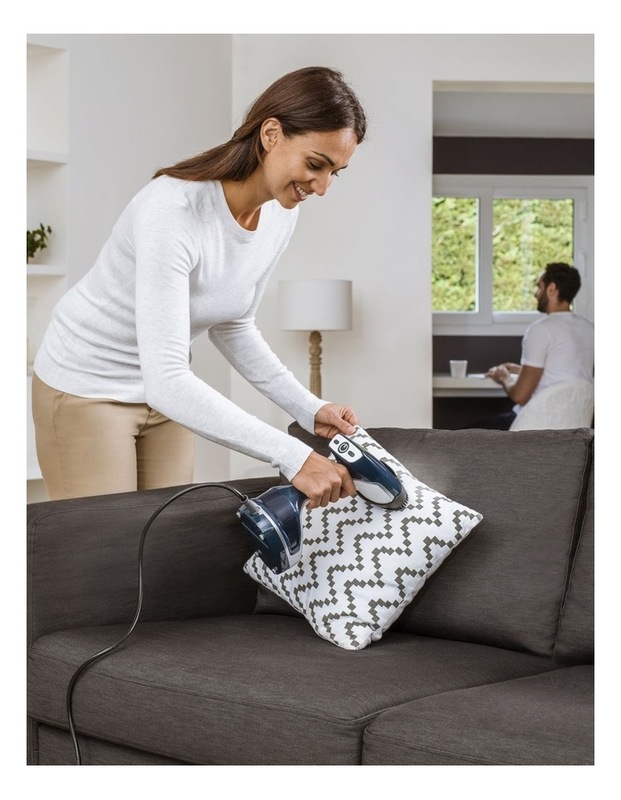 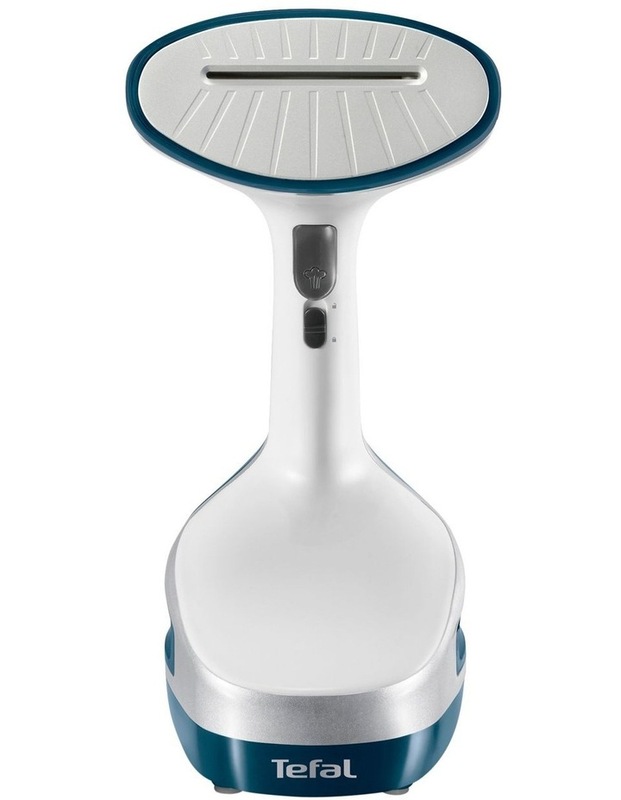 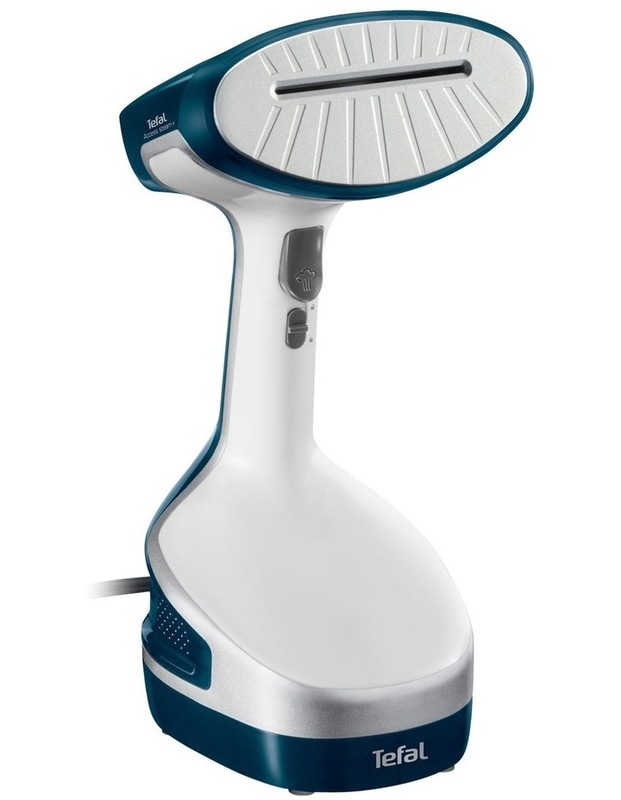 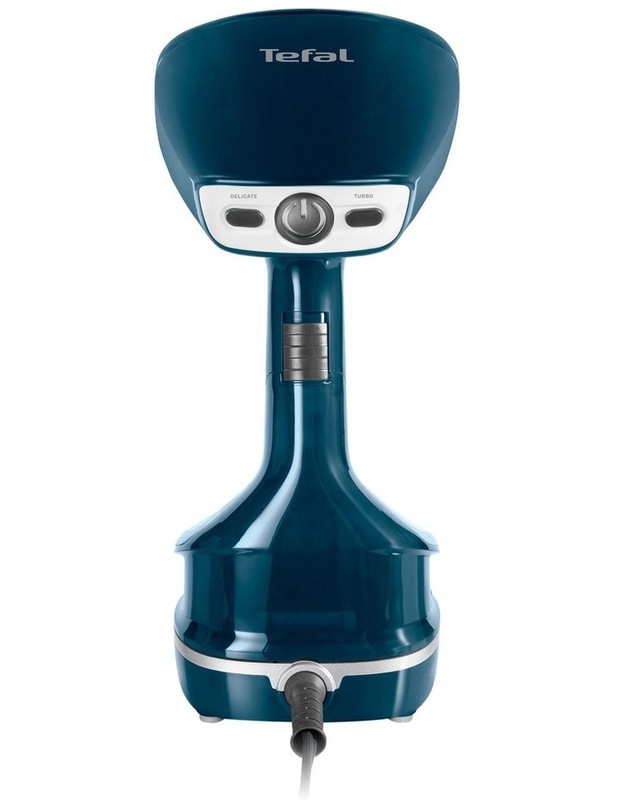 Thanks to the steamer's revolutionary design and heated soleplate technology, it removes wrinkles vertically or horizontally in a single movement, with no need for an ironing board - perfect for last-minute and on-the-go steam sessions., Rounding it all off are convenient features including a 190-ml removable water tank for long steaming sessions and easy refills, as well as an extra-long 3-m cord and steam locker for total freedom of movement. 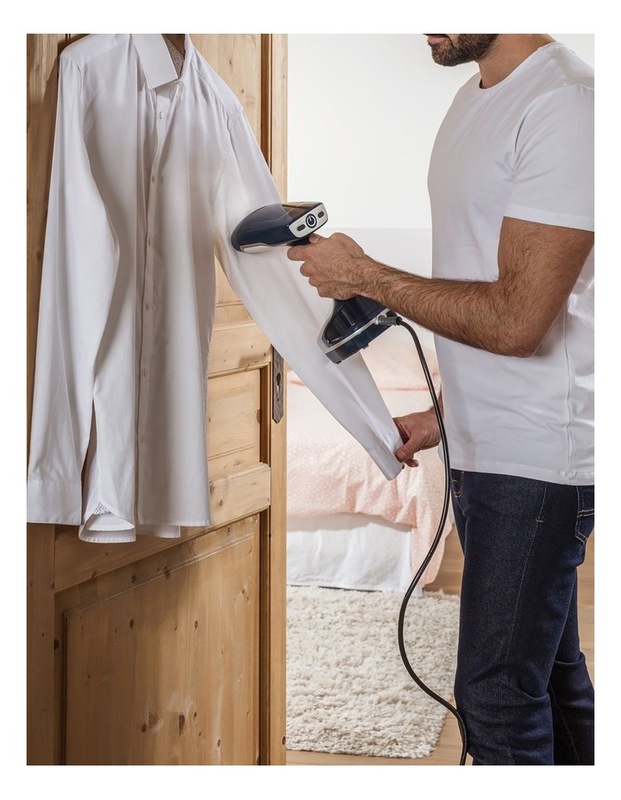 3 smart accessories provide added ease of use: a fabric brush for easy use on heavy fabrics, a steam bonnet for use on delicate fabrics and a door hook to easily hang your clothes for steaming.